Having arrived in Sussex with a nasty head cold this week I felt pretty run down, the sun was out and the garden beckoned louder than my bed so I looked to nature for a pick me up. 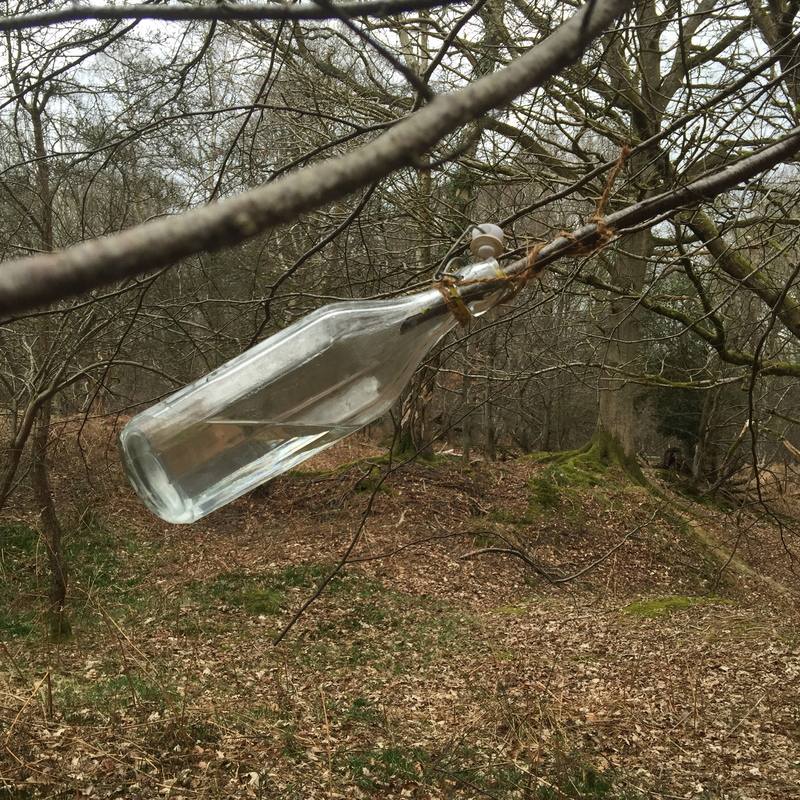 My Swedish friend Frieda suggested drinking Birch Sap. 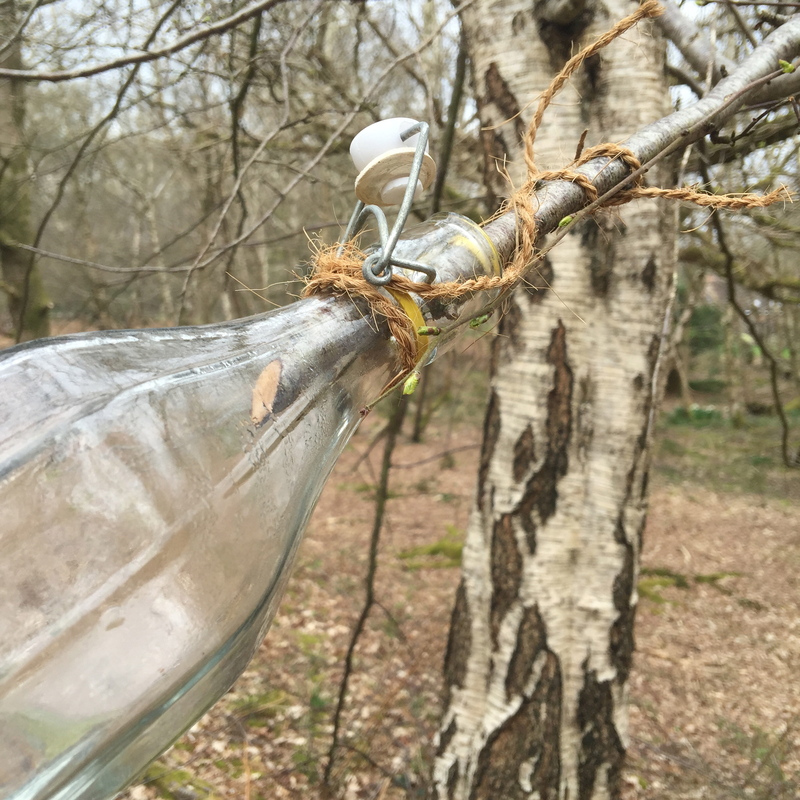 By cutting a small branch and attaching the bottle you can collect about a third of a bottle a day. The traditional health benefits of birch sap and its efficient removal of toxic substances from the liver and kidneys have been known and appreciated in Europe since the XII century. 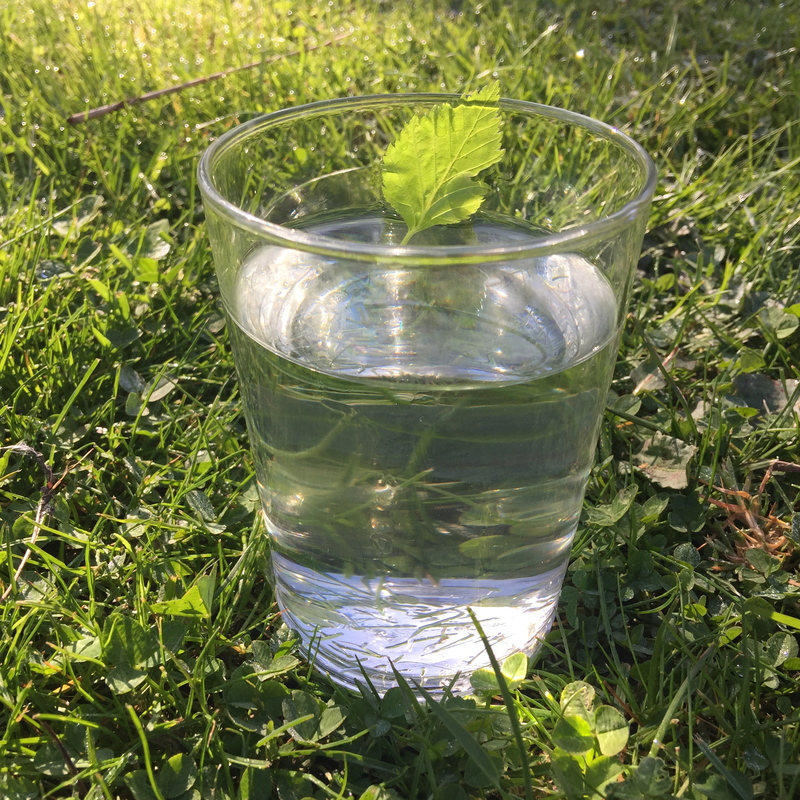 The sap is a pure natural living water which flows through the birch tree in spring and is capable of targeting the body’s two major cleansing and purification systems at the same time. This health elixir is 100% natural and every component performs an important beneficial function in the human body. The sap in the pure state is a slightly sweet, thin syrupy-watery liquid which is a pleasure to drink. Two days on and I feel so much better and glad I have found an even tastier alternative to the expensive coconut water which I love so much. Enjoy.